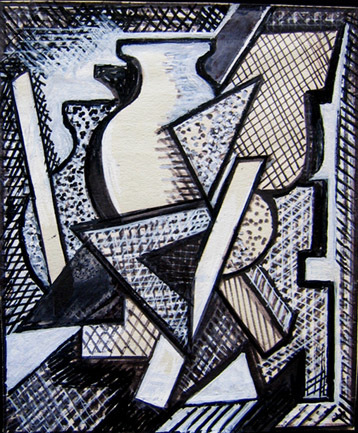 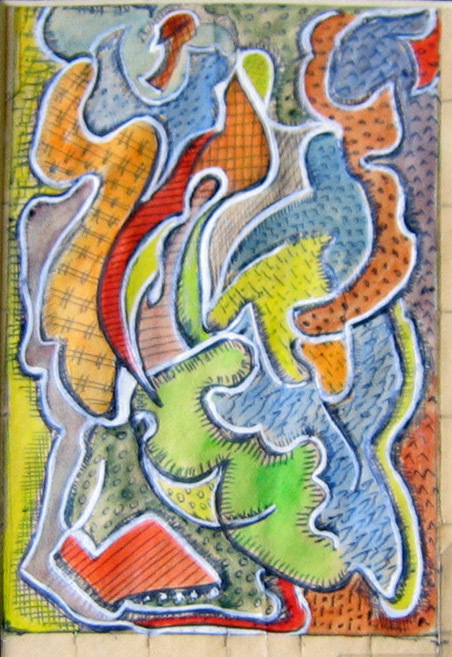 Black and White Abstract 6.25" x 5.25" mixed medium. 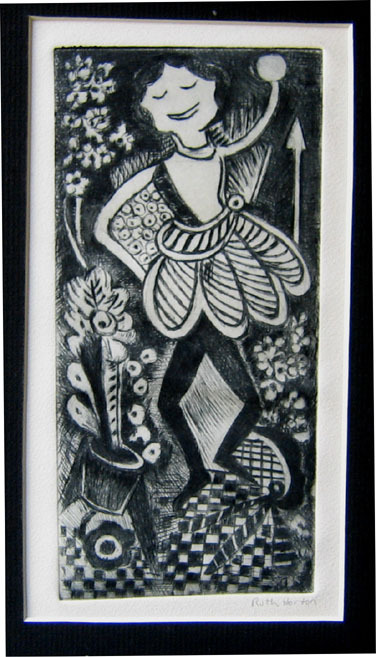 Happy Lady 10" x 7" etching. 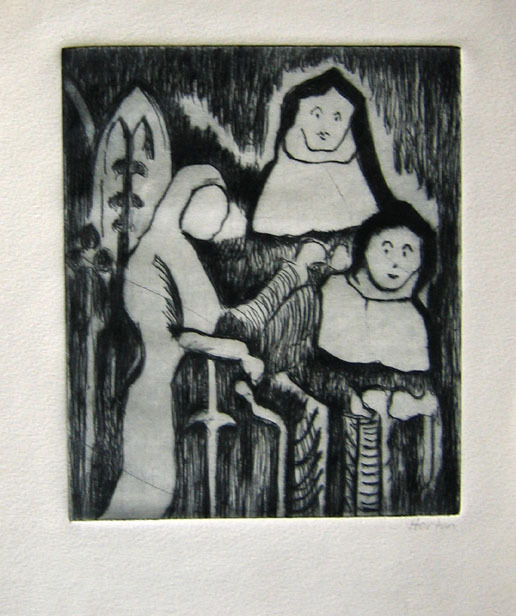 Three Ladies 9.25 " x 7.50" etching. 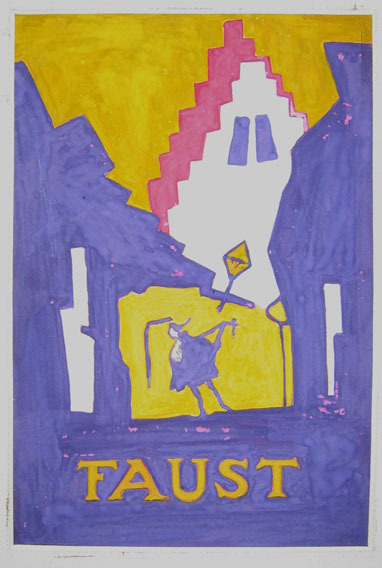 Faust 8" x 5.5" gouache on board. 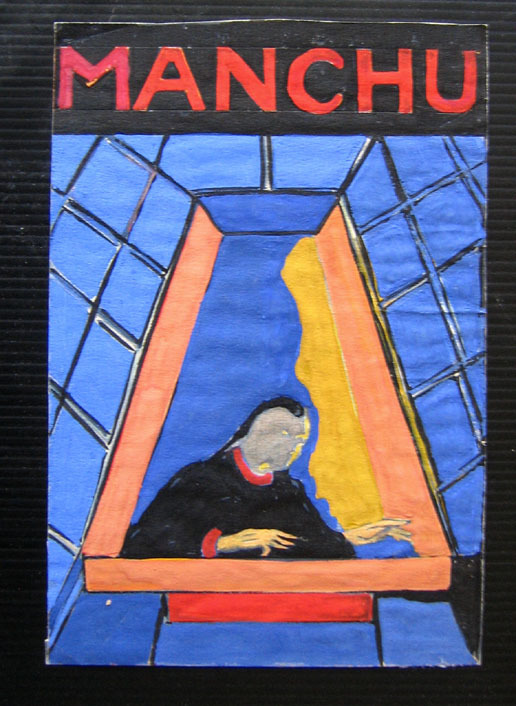 Manchu 8" x 5.5" gouache on paper. 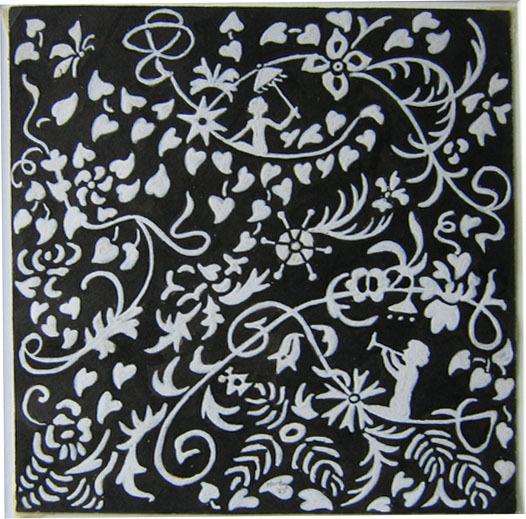 Powered by Bravenet.com PHOTOS & WRITING COPYRIGHT 2008 & 2009, STUART FRIEDMAN.